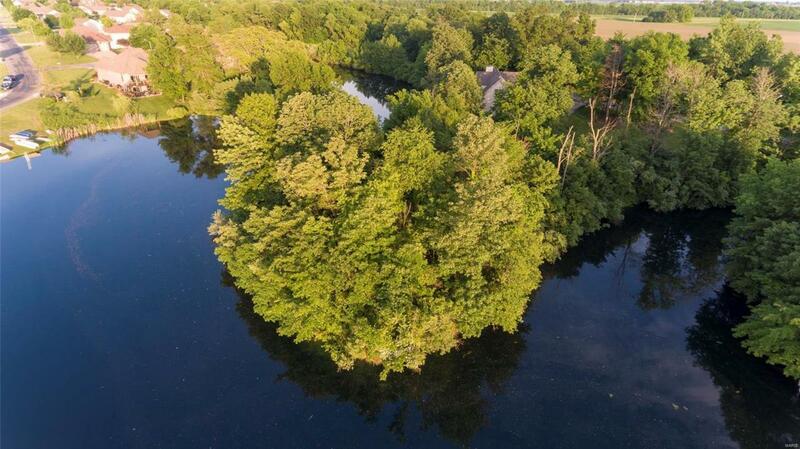 Ever wanted to live on an island? 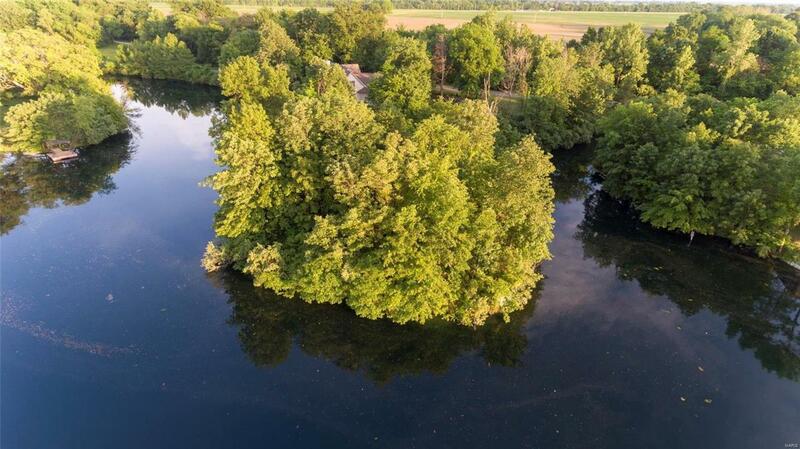 This waterfront lot is 3/4 surrounded by water and has plenty of woods to nestle your home in. 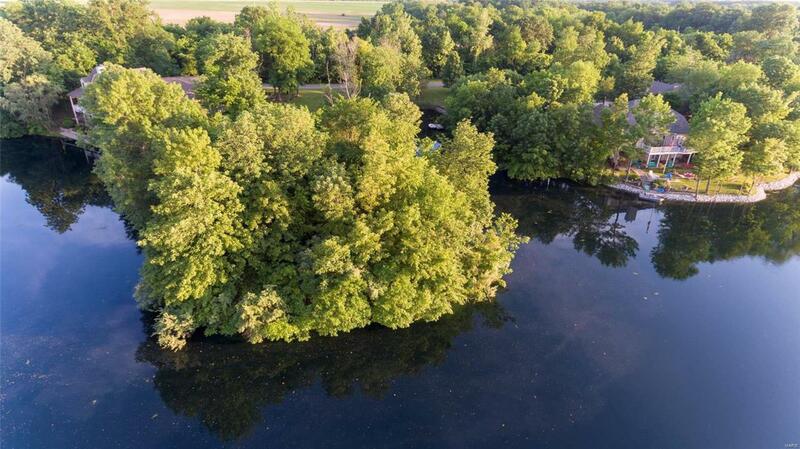 You will not only have the best lot, but the best views on the lake. This unique lot is located in the subdivision of Wildewood, Worden. 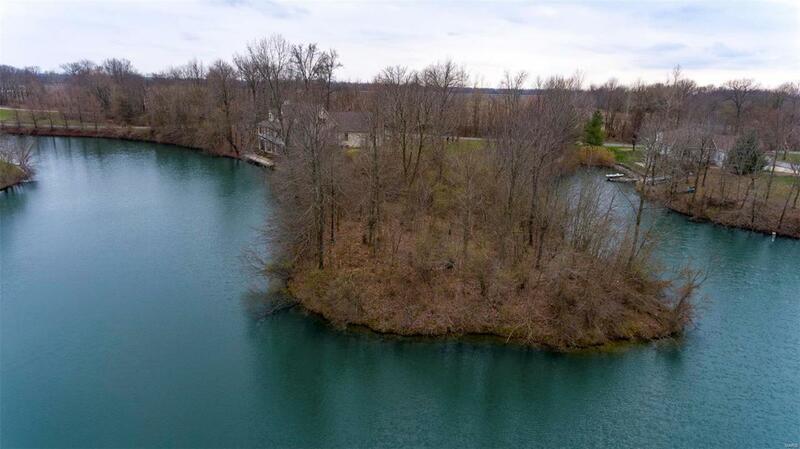 Add a dock and park your boat just out the front door for easy access to the lake. The lake is stocked well for fishing, only electric motors allowed. Enjoy the pool at the Club house. You will feel like your living in paradise! Dues are $405.00 yearly, city water, sewers, natural gas. Bring your house plans. Edwardsville School Dist.